I’ve known Willi for many years and she is a fun, bubbly, gardening-dynamo who has a knack for thinking outside the box when it comes to gardening. And Will has written for a slew of magazines as well as Apartment Therapy and her own blog, Diggin’ Food. She is a master gardener and has always been very active in the urban agriculture movement. A few years ago, she wrote the book Grow, Cook Eat* and it is still one of my all time favorite gardening books today. What Makes Her Book Different? Grow, Cook, Eat is not just about how to put a seed in the ground and get it to grow (although it does tell you exactly how to do that). It is also about what to do after you grow that edible. And what to do with some of the more unusual edible parts of the plant. Why Talk About This in December? I interviewed Willi now because as soon as the holidays are over, it is time to start digging through the seed catalogs to find next year’s treasures for planting. Tips for what to do with those plants. That is what we all love about her. Below are some of the tidbits from my interview. And link for how you can enter to win a copy of her book! 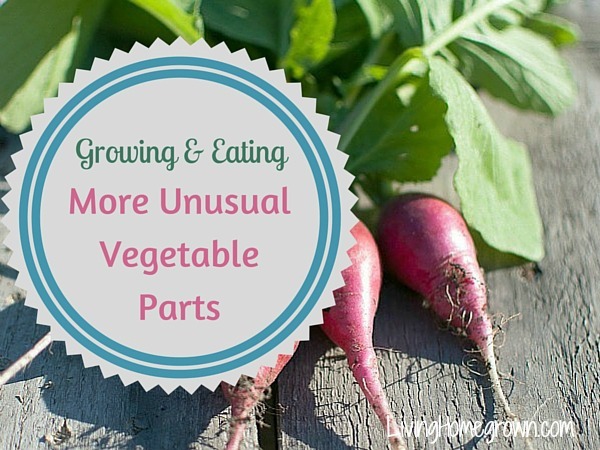 There are a ton of fun, unusual veggies out there just waiting for us to love them. 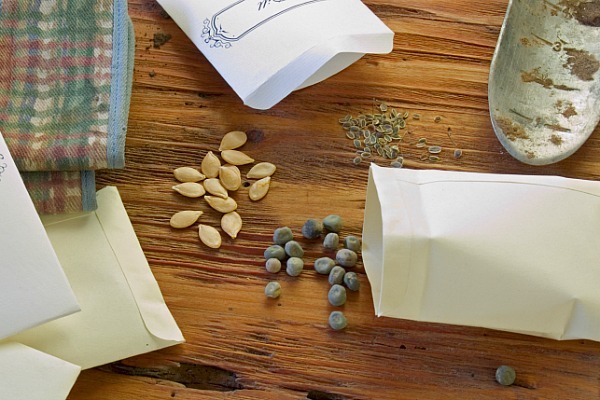 And if you buy the seed, you can try them yourself without a big investment. During the podcast interview, Willi rattled off several of her favorite seed companies. To make it easy for you, I put that list together in a PDF so you can download it and have it at the ready when you want to track down more unusual seeds. You can download that Seed Resource for free here. Coriander seeds come from the cilantro plant. If you have ever grown cilantro, you know that it goes to seed very quickly. Willi suggests you try growing it just for the seed (especially if you are not a cilantro fan!). If you harvest the seeds while they are green, they have a citrus-like flavor that is amazing. Crush the seeds and use in marinades for chicken or fish. Or add the crush seed to vodka and create an amazing infusion. (Willi got this idea from our mutual friend, David Perry). Willi considers herself a radish seed pod evangelist. She wants everyone to discover the delicious flavors found by eating the crunchy seed pods on a radish. What does a seed pod taste like? It is a more mild version of the radish flavor. If you find radishes to be too hot and spicy, then the pod is for you. The flower head and stem of a hard neck garlic is amazing. Those stems are called scapes and Willi uses them in anything to add a mild garlic flavor to pasta and other dishes. 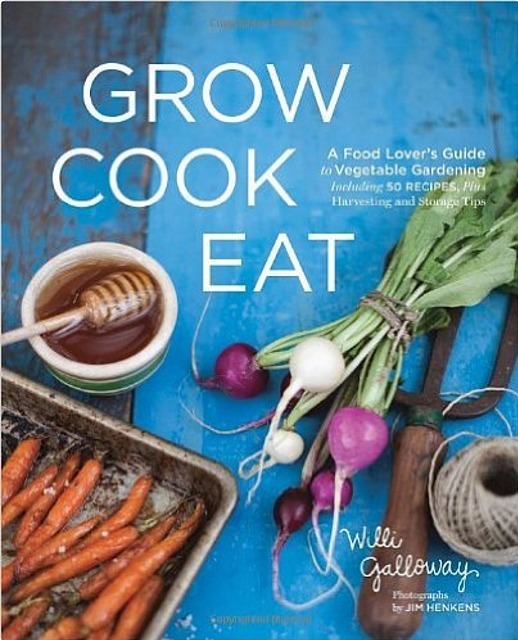 Want to enter to win a free copy of Willi’s book, Grow, Cook Eat? Head over to the podcast show notes and just leave a comment. Yep, that’s it. Just say “I’m in” or leave a comment of what your favorite edible is. Either way, I will count it in the giveaway. Go HERE to leave a comment and get all the details on the giveaway, listen to the entire interview, or read the transcript. Thank you for the PDF and the book suggestion! I! Trying to learn all I can before the season starts!